TGIF! 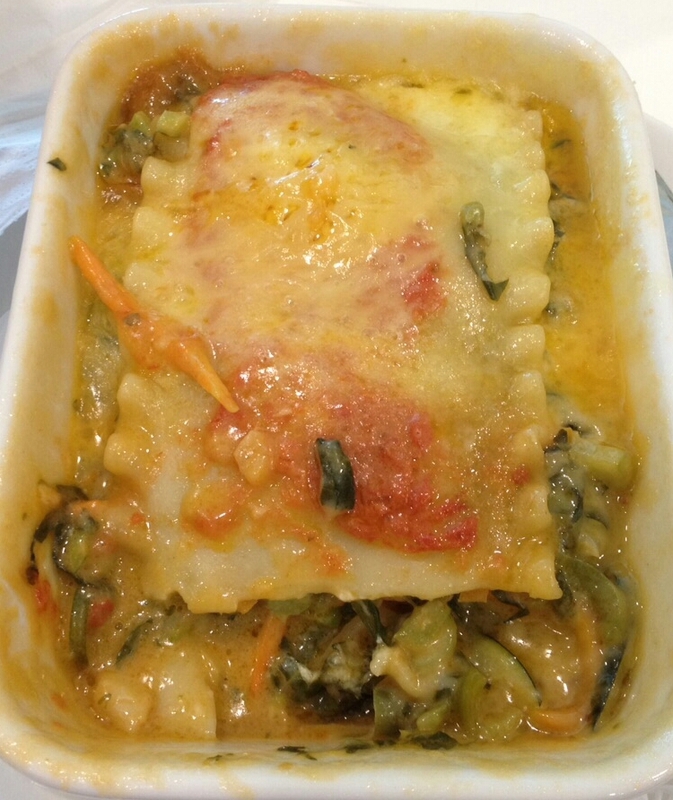 Vegetable Lasagne for $950JMD from 24 Seven Cafe! Fresh veggies, texture a little runny but tastes delicious! 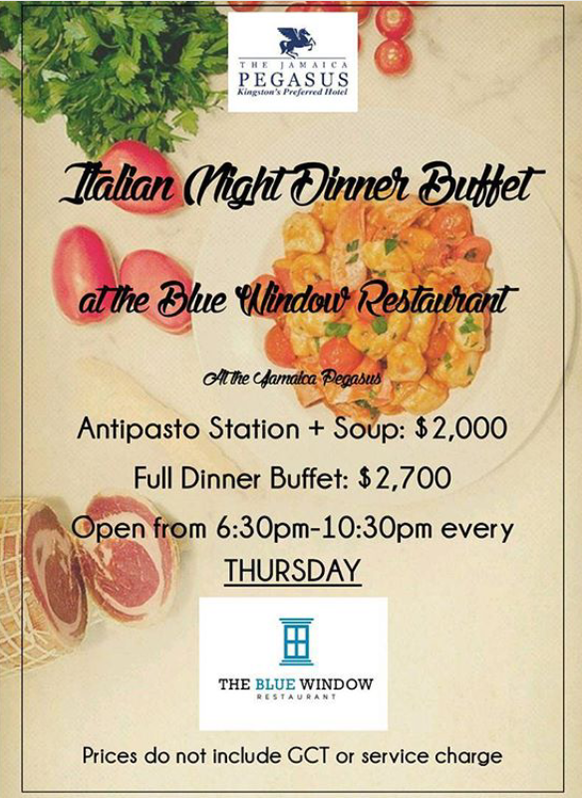 Tonight is Italian Dinner Buffet at The Blue Window! Also, follow their active Instagram page, @jamaicapegasus to keep up to date with upcoming events, highlighted dishes etc.